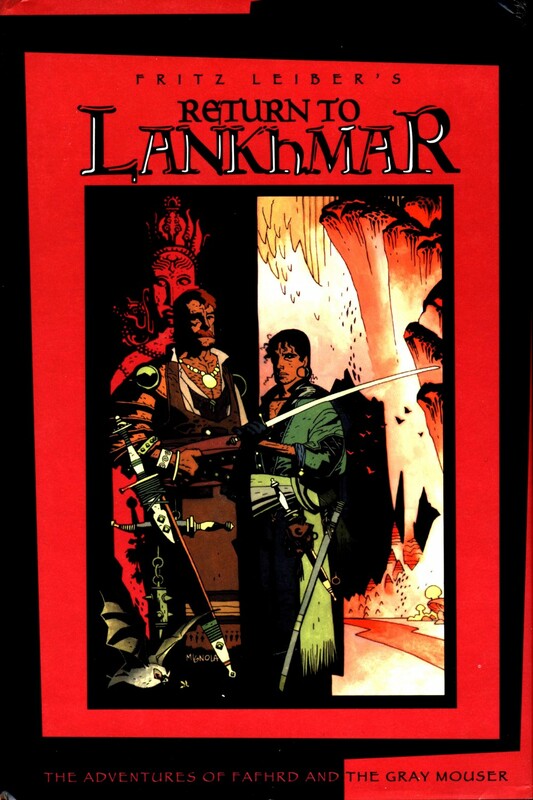 Return to Lankhmar is an omnibus edition including both Swords of Lankhmar and Swords And Ice Magic. The book contains numerous illustrations, a superb edition of the two books. Neil Gaiman’s introduction is a real delight, perhaps the best so far. Reading Swords of Lankhmar again is a real, real joy.